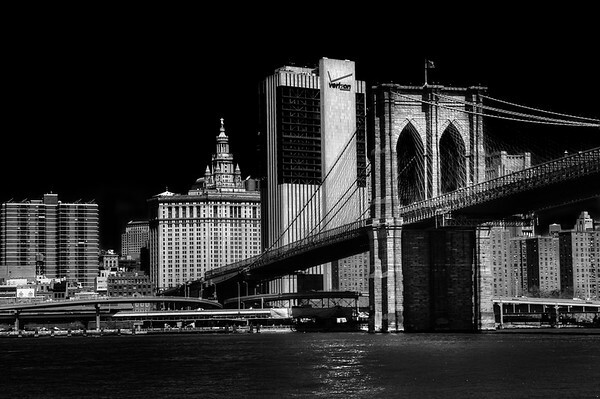 Brooklyn Bridge and New York skyline from Brooklyn. Recommended as a 15 x 10 inch Alumini print. Find under Wall Art/Alumini.